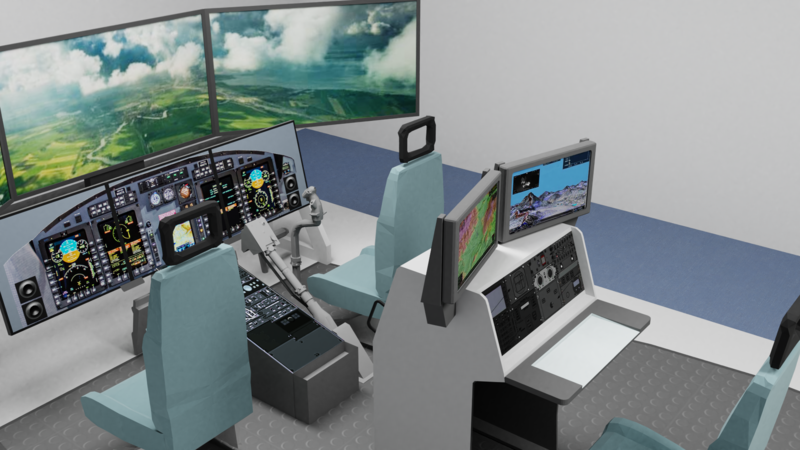 ASG, the first company to provide industry with an Electro–optic/Infrared (EO/IR) sensor simulator, currently offers a suite of such simulation solutions to the aerospace and defense industry within our Gimbal Imaging Systems Trainer (GIST) product line. 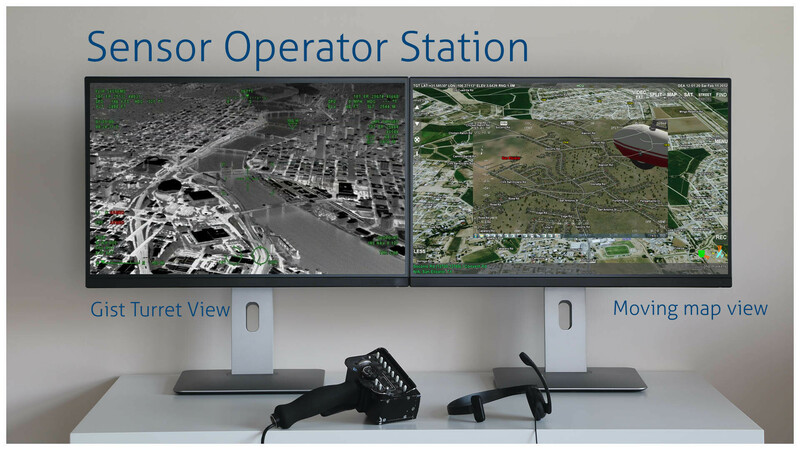 The primary functionality and objective of the GIST is to allow operators to configure and operate the integrated camera and sensor payloads deployed on a variety of simulated rotary and fixed wing aircraft, and land and maritime vehicles in a stand-alone or shared-training environment. 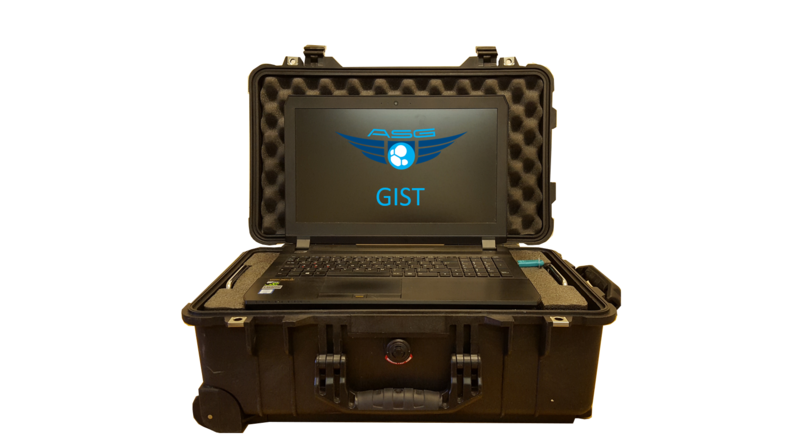 The GIST system offers a complete, cost-effective solution for Sensor Operator, Tactical Flight Officer (TFO) and Pilot training. 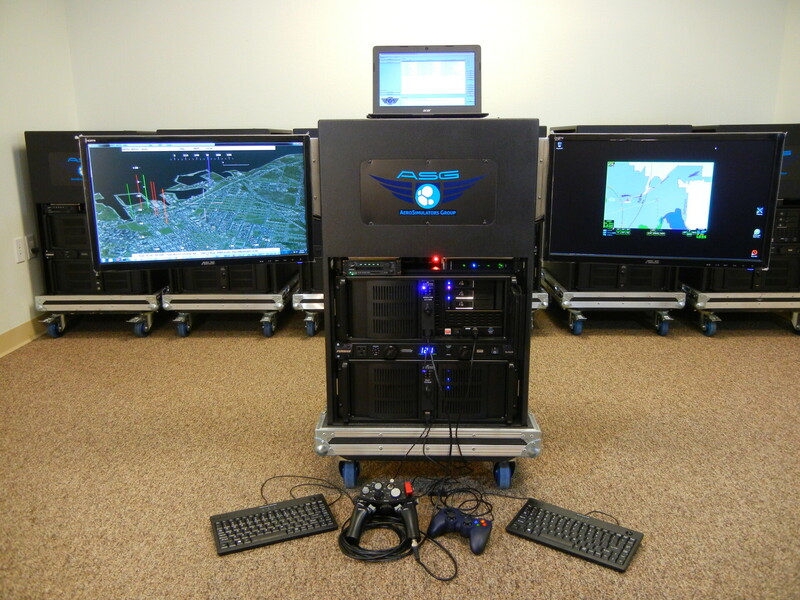 While GIST functionality can be integrated into our flight simulation devices, providing a comprehensive Crew Resource Management (CRM) training solution, a stand-alone GIST is available in several configurations and is capable of displaying multiple simulated turrets and of interfacing with differing Image Generation (IG), mapping and ancillary systems. The key to using the GIST successfully is to ensure that it is integrated into the customer’s training regime, and that it provides convincing scenarios that are representative of the customer’s mission profile. The GIST comes pre-loaded with several scenarios that are designed to provide operators with a variety of situations to learn and practice the operation and menu structure of the installed turret(s). AeroSimulators also has a team of scenery content database specialists who can construct any required geographical and geo-specific terrain content. They also specialize, in concert with Company Subject Matter Experts (SMEs), in producing the specific environments and missions in which a customer wishes to train and operate. If a customer wishes to learn the skills required to build their own scenarios, the Company can provide training using a combination of theory and practical exercises, with the practical element delivered on the GIST. 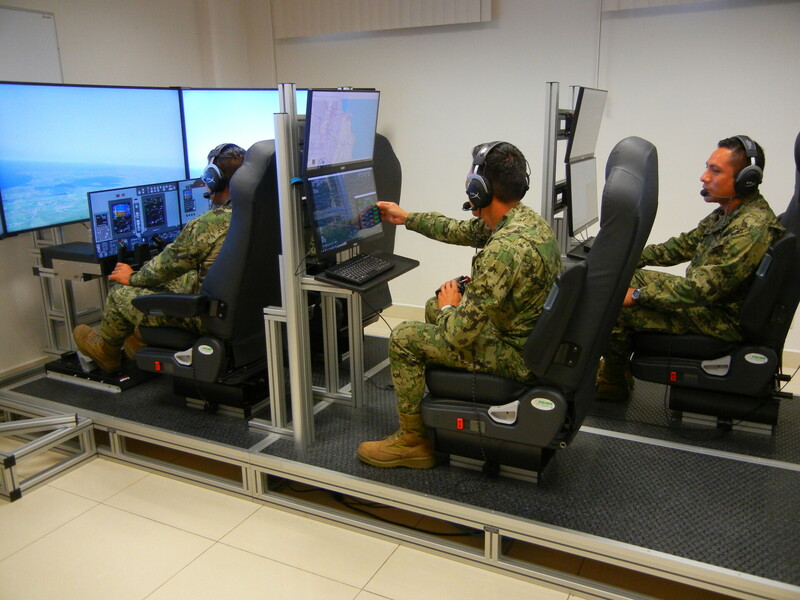 Operator interface and control is effected through AeroSimulators' replica Hand Control Units (HCU) or Operator Control Units (OCU) interacting with the specific turret overlay simulation and menu structure, together with an Instructor Operating Station (IOS)/Semi-Automated Forces (SAF) software which provides control of the training environment and training sessions. AeroSimulators’ GIST products are used worldwide by military units, commercial aviation operators, systems integrators and governmental and law enforcement agencies. As all of our product lines can be linked via a LAN or the internet across multiple sites for enhanced realism and convenience, users now have access to a more flexible, cost-effective and efficient training program. The underlying structure of the GIST allows for additional sensor simulation to be added, creating a Sensor Mission Trainer (SMT). 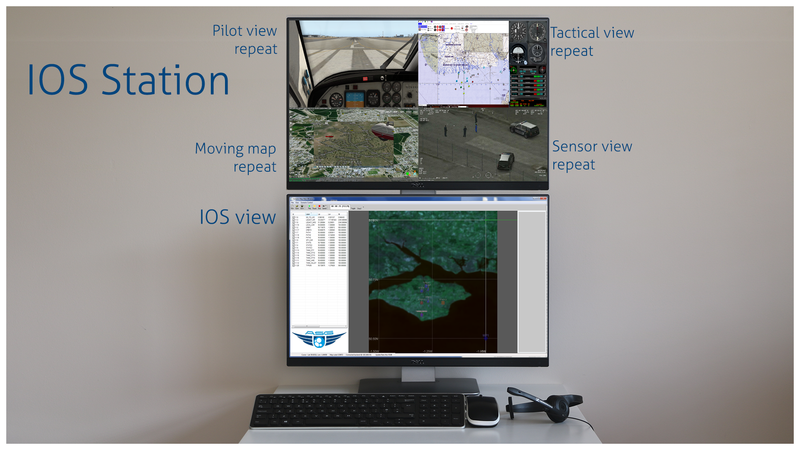 The combination of sensors, controlled by an Instructor Operating Station (IOS)/Semi-Automated Forces (SAF) software, permits the system to be operated as an integrated platform simulating a crew environment and promoting the development of RM. The concept behind the integrated Sensor Mission Trainer is driven by the concept of “the whole being greater than the sum of its parts”. 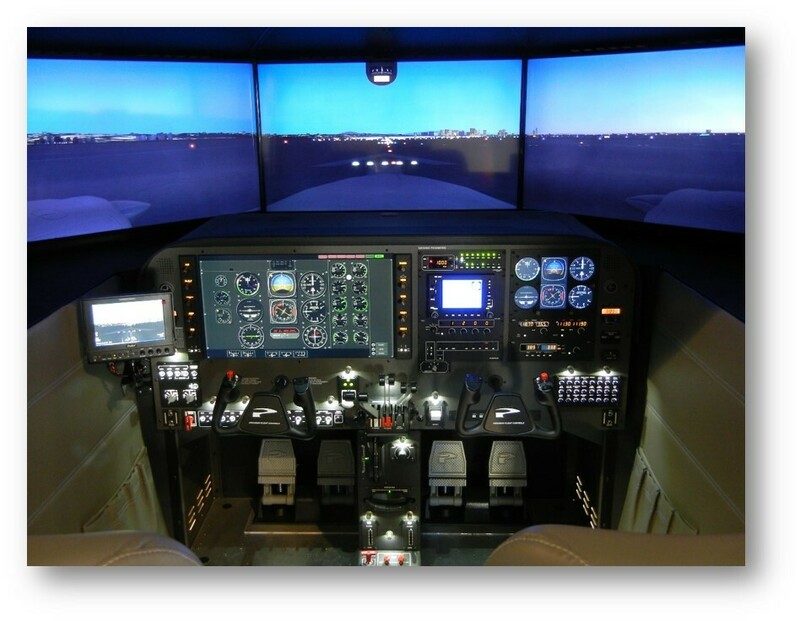 The sensor simulators, in isolation, allow operator training on the functionality of the individual system, building familiarity and increasing their tactical appreciation of the sensor. 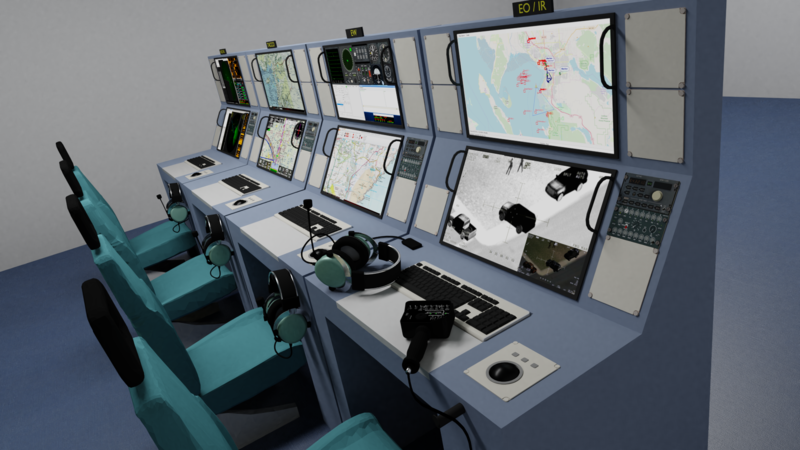 When sensors are combined into an SMT (together with several complementary ISR sensors) the simulator exercises skills such as leadership, teamwork, CRM, human factors, communication, prioritisation and decision making to optimise the individual assets to achieve the mission objectives. The overall result is that the SMT is able to provide operators, planners, taskers and commanders with unmatched ISR capability training: a force multiplier for modern aircrews. ASG integrates its GIST products with many Image Generation (IG) systems, depending on the level of fidelity required by the end user. 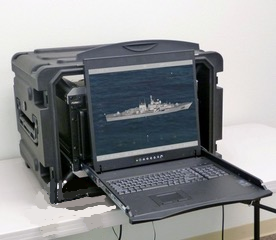 Additionally, ASG scenery content database specialists can construct customer required geographical and geo-specific terrain content to enhance and supplement the selected IG.ASG also integrates to a number of moving map/mission management systems (including EuroNav by EuroAvionics, Augmented Reality Mapping System (ARS) by Churchill Navigation, Avalex, AeroComputers and CarteNav).